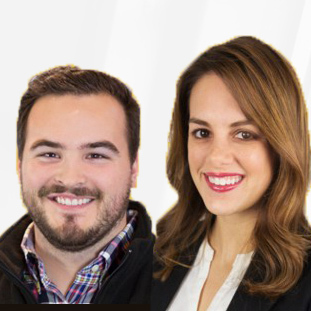 According to Insightly, they made their CRM and project management system for one reason: to help small businesses more easily manage their most important relationships. Insightly’s project and customer relationship management system is designed to automate as much as possible so users can focus on what tasks and deliverables, not be buried in contact management. Insightly’s mission? To help small businesses build happy, loyal customers so they can effectively maximize revenue. 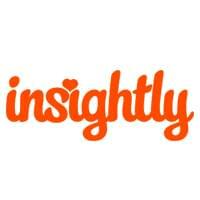 Insightly provides customer relationship and project management software to small businesses worldwide. More than 650,000 users in 180 countries use Insightly’s cloud-based application to manage customer interactions, leads, proposals, sales opportunities, projects, and tasks from any device at any time. Programmed for flexibility, Insightly is extremely customizable so it can be adapted to your workflow and integrate with everyday tools such as Google Apps, Office 365/Outlook 2013, Evernote, Quickbooks Online, Dropbox, Box, MailChimp and many more. People use Insightly as the hub of their contacts, communications, sales, and projects. Project management and CRM software systems are a great way to create organization, efficiency, collaboration, and increase business insights. With Insightly’s mobile app and cloud software, users can access Insightly from anywhere, perfect for remote or field workers. Not sure if Insightly’s software is the best solution for you? See more project management tools and CRM systems in our product database. Got questions? Call, click, or email to speak with an unbiased Technology Advisor for a no-cost, no-obligation consultation on your unique requirements. Learn everything you need to know about Insightly. Our experts will reach out to you shortly.